Without a doubt my favorite fall trend last year were ponchos. I can’t even remember how many I featured and styled, I just know it was quite a few. (See here, here and here!) 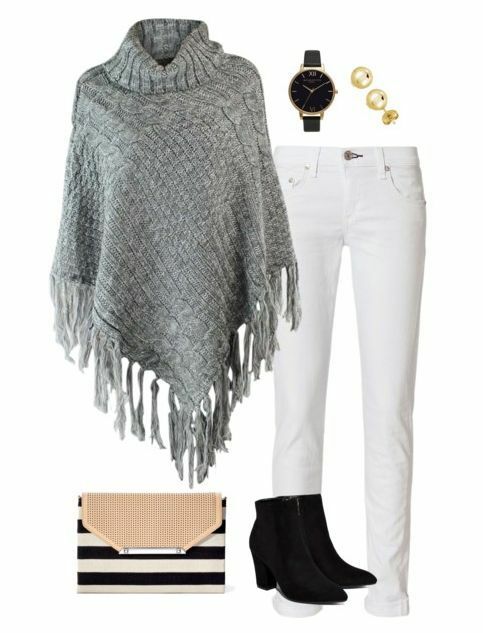 The good news is the poncho trend hasn’t gone anywhere and it’s still a fun way to add some fall style.